Cheetahs once ranged almost across the entire African continent and into Asia. Today, they are found in only 23% of their historic African range and are extinct in Asia except for a small population in Iran. The problems for this endangered species are habit loss, habitat fragmentation, conflict with other predators, Human-wildlife conflicts, illegal wildlife trade and their rather problematic genetics. Thanda Safari has a few of these magnificent creatures and is active in conserving their future. 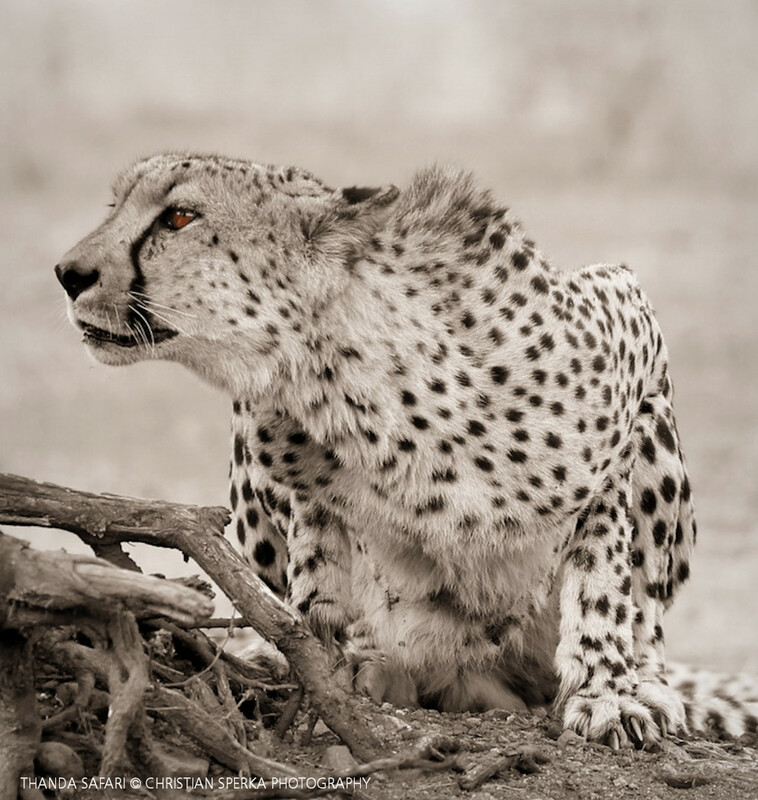 If you want to support Thanda Safari’s Cheetah conservation efforts directly please contact us at research@thanda.co.za. ← Fun, Games and Horns!